This work grew out of a search for my ancestors in Washington County, Georgia. It soon became apparent during the search that there was a severe shortage of actual data on African Americans pre Civil War that was readily available to the general public. On a visit to the Probate Clerk’s Office in the Washington County Courthouse, I came across Appraisal Book “A” wherein, I found a reference to my great-great grandmother. At that point, I also saw that there were other slaves listed in the volume. I also visited the Genealogy Research Center Old Jail Library on Jones Street in Sandersville, Georgia. There, I came across several family histories in various degrees of development. Some were meticulously researched, documented and printed. Others were less elaborate. These family histories often included the wills that were part of colonial Washington County up to the present time. Many of those wills often contained the names of African Americans who were held by particular families. The data in these family histories were also part of the greater narrative of an African American family’s history even though limited. I began searching through family histories in a somewhat haphazard manner. I learned that I would have to be more methodical. So I began anew in alphabetical order of the families using the Genealogy Society’s Library numbering system 929.2(FAM) (for Family Name). When I was about a third of the way through them, a new volume appeared: Washington County, Georgia Estate Records, 1822 -1885: Published by the Brantley Association of America. The previous volume set me more directly onto the path I followed. This work includes slave listings in the Family History volumes of the Genealogy Research Center’s library, Washington County Estate Records: 1822-1885, the Washington County Probate records that pertain to slaves, freemen and freedmen, U. S. Census records for Washington County, Georgia from 1820 through 1880, ten different church records, Washington County records housed at the Georgia Archives in Morrow, Georgia, Georgia death records, newspapers of the period, tombstone inscriptions from a few African American cemeteries and information gleaned from several other resources. There are a total of some 30,000 + names, with some of them being repetitions or duplications. 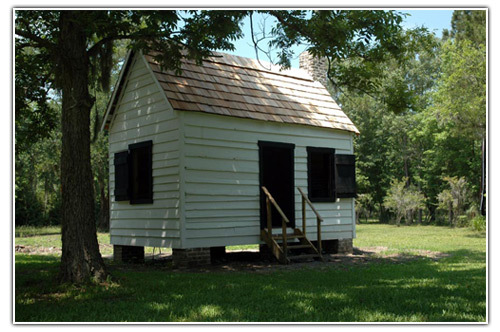 Our attempt was to record every slave listed in the foregoing publications and documents and to provide a single source document for African American genealogical research for Washington County, Georgia. As far as is known, this is the first document which attempts to accomplish this. In the “Appendices” section of this work is a part designated “Anecdotes and Stories.” This is a meager attempt to highlight some notable information about a few individuals of the thousands named in this volume. It would be impossible and presumptuous to attempt to tell the story of the lives of so many individuals. It is hoped that this volume will provide some recognition of those African Americans in Washington County, Georgia whose existence and identity as individuals have been long shrouded in anonymity will be brought to the light of day and remembrance in the minds and eyes of their descendants and other interested parties. 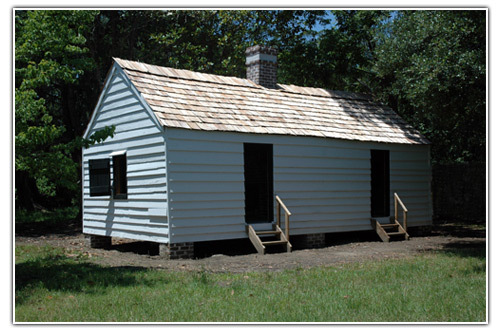 It is unfortunate that thousands of African Americans lived and toiled in Washington County, Georgia and will never be identified. I regret that I was not able to gain the support of the Georgia Department of Vital Statistics in extracting the names of most of the African Americans born before 1880 and who died during the period from 1928-1940. It is suspected that are at least 1,000 individuals in this group who are not included in this study. Dathie’s mother was a Cherokee Indian named Chloe and her father was black, name unknown. She and her family were living in the North Georgia – Cherokee, NC area when she was captured by some white men while picking berries in the woods with her brother (name unknown) and sold into slavery. Dathie’s brother was able to escape. She was sold into slavery at Louisville, Georgia to Nathan and Jane Haines. 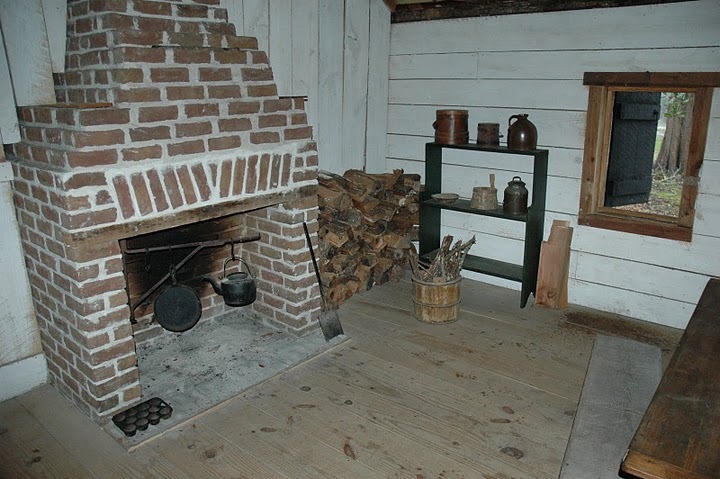 Nathan gave Dathie to his granddaughter Missy Haines as her personal slave. Both Dathie and Missy were 6 years old. Missy and Dathie went to live with Missy’s aunt and uncle, James “Jim” and Lentittis Haines. Jim was from Ireland. 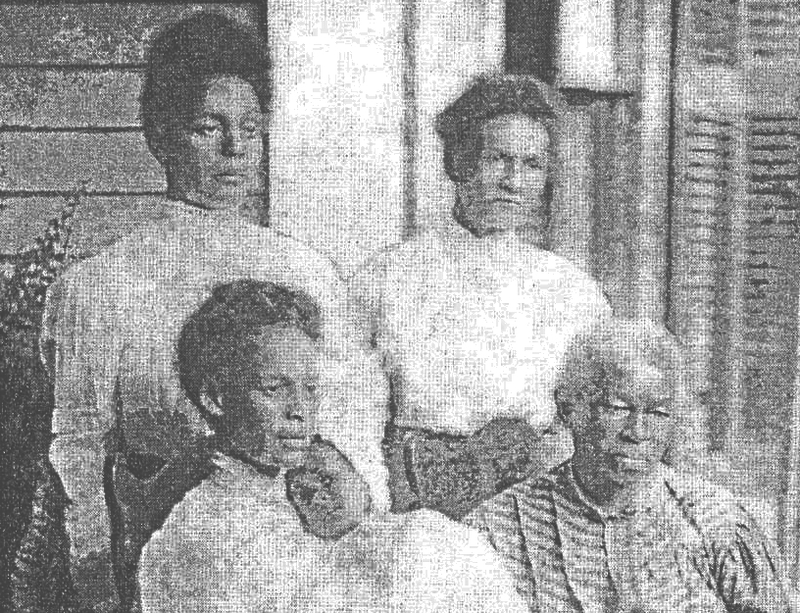 Dathie had four children during slavery by her owner Jim (Mary, Joe, Washington Beauty Spot “Wash”, and Betsy). Dathie had one child that was not Jim Braswell’s; her name was Sally. Betsy Braswell was the daughter and fourth child of Dathie Haines. Her children were Carrie, Joe, John, and Med. Betsy had a saying “Life is like a goose and I want all of my feathers”. In later years Betsy married a Mr. Swint (Photograph and information compliments of Mrs. Tommie Braswell Merritt). Eugene Hodges was the youngest son of Eliza and Abel H. Hodges. He was born in Washington County, Georgia and lived there until his mother’s death in 1898 when he moved to Hancock County, Georgia with his wife Mittie Trawick Hodges and child. He lived there until his death. Their children were Vinnie, Mammie, Henry, Rins, Anna, Lindsey, Dawson, Pauline, Etta, Ruth and Hiram. This photograph was taken in the front yard on his farm in Hancock County, Georgia in 1938 when he was 76 years old. He is buried in the Beulah Baptist Church Cemetery in Hancock County. Photograph provided, with sincerest appreciation, by Wendy M. Glover, his great granddaughter. Pennie Hooks Harris was the daughter of Samuel (Born 1825) Pennie Hooks Harris (1858-1942)and Harriet Hooks (Born 1833). She had siblings Laura, Winnie (twin), Dillie (Dilly-twin), Jane and Susan (Susie). She was first married to Fred Brown on July 31, 1873 and they had four daughters. She later married Samuel Hiram Harris, Sr. and they had three daughters and six sons. One of Pennie’s parents was either part Creek or Cherokee and black. My older sister and brother described her as having dark skin with Indian features. Susan Hooks Taylor was the daughter of Samuel (Born 1825) and Harriet Hooks (Born 1833). She had siblings Laura, Winnie (twin), Dillie (Dilly-twin), Jane and Pennie. She was married to Tenant Taylor and lived in the Warthen community. 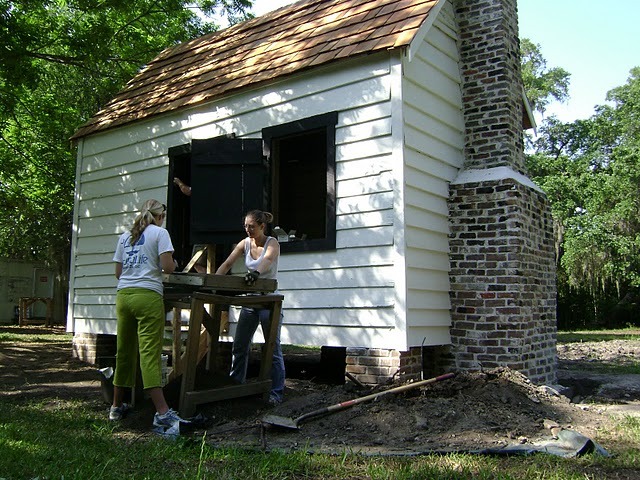 Deedom is historically the oldest named African American known to have lived in Washington County, Georgia. He is listed as a freeman in the 1850 U. S. Census as being born in 1750. His guardian was Nancy Brown. It was a practice that, if a slave reached 100 years of age, then he was granted freedom. Becky was born in 1758 and was listed as the slave of Ambrose Ray in the December 10, 1848 division of his estate. It is assumed that her husband was Bob because she was listed next to him as wife, but there was no age provided for him. Becky is the oldest African American female listed in Washington County. 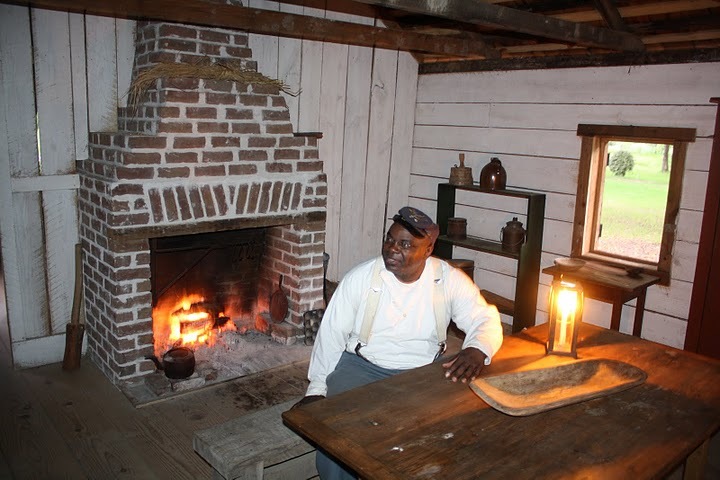 Daniel and George are similar historical African American figures in Washington County, Georgia because they share certain distinctions. Both were born in 1760. Daniel was born in North Carolina while George was born in Virginia. Both appear in the 1860 U. S. Census Mortality Schedule for Washington County, Georgia. Their distinction is rooted in the fact that they both died the same year at age 100 years. They are also distinguished by the fact that they both are two of the oldest identified African Americans in Washington County by name. They were both listed as field hands in the 1860 U. S. Census Mortality Schedule. Daniel died suddenly in December and George died in October after a fourteen day affliction with palsy. Primus was born in 1765 in an unknown place. His distinction as a historical African American figure in Washington County, Georgia resides in the fact that he is identified as the oldest first African American so identified by name to have died in the County. He is listed in the 1850 U. S. Census Mortality Schedule for Washington County, Georgia. Elizabeth Chester was born in 1765 in Virginia and was freed probably upon a petition by Absalom Chester. She is listed as a free person of color in the 1850 U. S. Census of Washington County, Georgia and is the matriarch of the entire African American Chester family of Washington County and is the oldest recorded free African American female known to be in Washington County. Isaac Whitaker was reportedly born in 1765 in North Carolina and is listed as a free person of color in the 1850 U. S. Census for Washington County, Georgia. 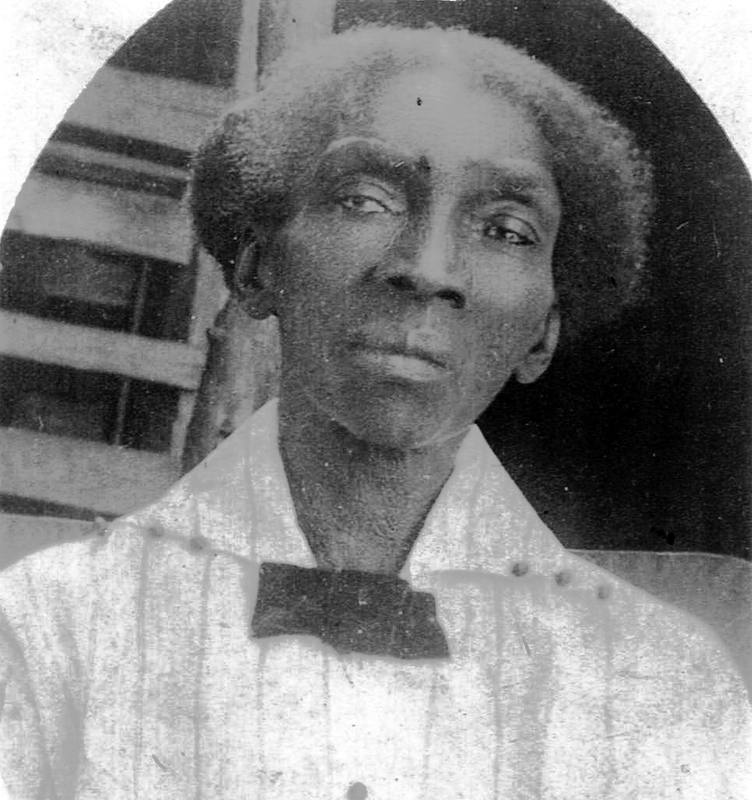 He is the oldest named African American male freeman to be identified in Washington County, Georgia. In William Whitaker’s will of 1837 [Baldwin County – formerly part of Washington County] there were two Isaac’s aged fifty and fifty-five years respectively. It is suspected that either one of them could be our current subject. The process by which he became free in Washington County is not known. 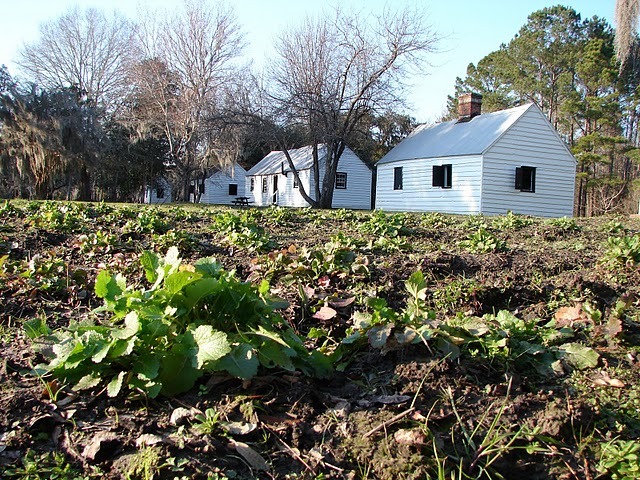 Parts of the Whitaker family migrated to Georgia from North Carolina into Georgia during the late 1700’s.